FL3301KVM VGA fiber extender digitally transmits1-ch high-resolution VGA video,1-ch VGA loopout in transmitter, 1-ch stereo audio, optional full duplex RS232, keyboard and mouse over one fiber, single-mode for 20KM. 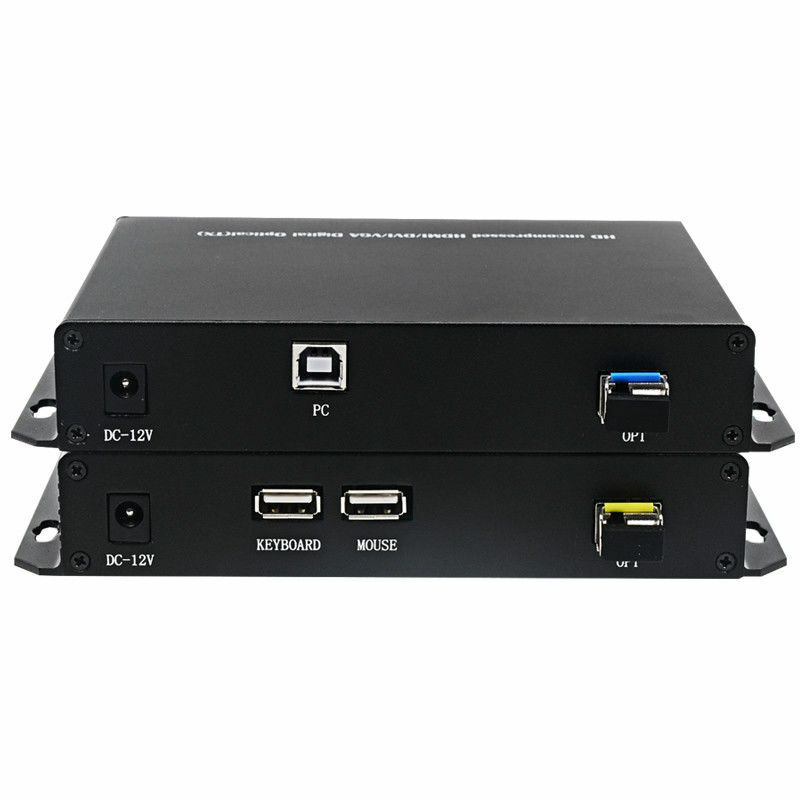 Point-to-point, point-to-multipoint and drop-and-repeat applications, it supports max 1920X1080@60Hz. It could save your fiber optic cable cost.